Australian wines are some of the best in the world and Western Australian wineries provide premium wine to rival the top drops in the country. Blessed with a mild climate and ideal soil conditions, South Western Australia is the ideal place for visiting wineries and enjoying its spectacular scenery. The Swan Valley is the oldest wine growing region in Western Australia. The warm, dry climate is perfect for Shiraz, Cabernet and Verdelho. You can enjoy award winning wines at larger wineries such as Sandalford and Houghton, as well as many boutique wineries. The Swan Valley is the closest wine region to Perth and is easily reached by road or taking a cruise on the Swan River. Captain Cook Cruises operates daily trips along the scenic upper reaches of the river to Sandalford and Waters Edge wineries. For a gourmet wine tasting experience, the near perfect growing conditions of Margaret River offer the best selection of award winning wineries and cellar doors in Western Australia. The Margaret River wine region not only boasts fine wines, but gourmet dining and some of the most spectacular scenery in Australia. It is a magnet for visitors from all over the world. The annual Margaret River Wine Region Festival, held in April, is a fun and relaxing way to taste everything the region has to offer. The Great Southern Wine region is a large area embracing forest walks, mountain climbing and superb coastal scenery. It hosts some of the most successful wineries in Western Australia. The 5 sub regions of Albany, Denmark, Frankland River, Mt Barker and the Porongurups, have very different growing conditions and more than 100 cellar doors offer visitors an exciting tasting experience. The wineries in this district produce cool climate wines and are surrounded by magnificent Jarrah and Karri forests. They are tucked away in the high rainfall region of the lower South West of Western Australia. 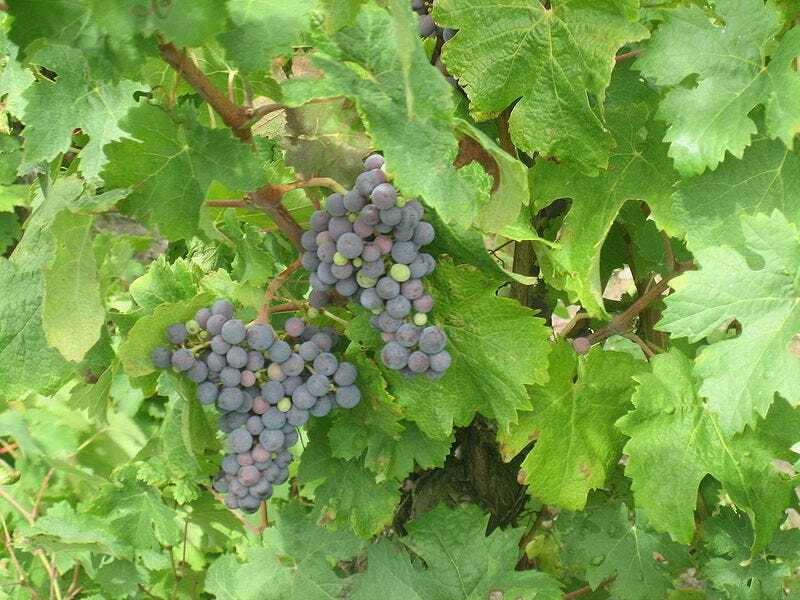 The Manjimup wine region produces a diversity of wine styles, including Chardonnay, Sauvignon Blanc, Verdelho, Cabernet Sauvignon and Pinot Noir. Noir and Chardonnay grape varieties with a distinct regional flavour. The Geographe Bay wine region is one of my favourite holiday destinations. It combines premium wines with superb beaches, quality restaurants and top class accommodation. Visit the growing number of boutique wineries producing Shiraz, Chardonnay, Sauvignon Blanc and Semillon. You can taste a variety of hand crafted wines from a number of family owned and operated cellar doors. oBrookland Valley Verse 1 Semillon Sauvignon Blanc. oFifth Leg Sauvignon Blanc Semillon Chardonnay. oAmberley Chimney Brush Chenin Blanc. Here is a selection of popular whites available throughout Australia. Western Australia produces many premium wines and most are in the $12 to $15A price range. How should you enjoy these wines? In front of you is a superb seafood meal and you are about to enjoy it with one of these wines. These are the pleasures Western Australians love and visitors travel from all over the world to experience. Imagine a warm summer’s evening in South Western Australia. You are sitting in a restaurant enjoying the view of a lake, beach or forest. Imagine a warm summer’s evening in South Western Australia. You are sitting in a restaurant enjoying the view of a forest, beach or lake.